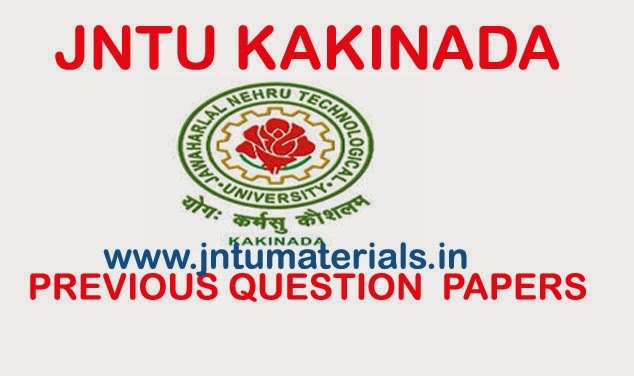 JNTUK MBA 3rd Semester Regular / Supply Nov 2016 Previous Question Papers are now available. 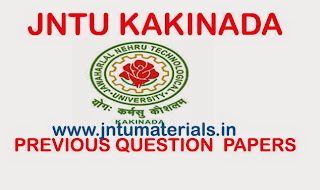 Here you can get all jntu kakinada MBA question papers, materials, lab manuals, e-books here. To download question paper click on the subject name.